Grace XC & CC - cornelius-kapfingers Webseite! Are you interested to learn more about the technical background? Do I have to use your topcap ? You can use every topcap you want. Also the topcaps from competitor will work perfectly! 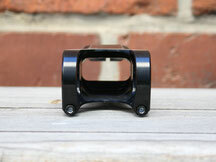 I have a handle bar with 30mm rise, does this maybe fit, although you mention 15-20mm maximum rise? I can't guarantee this. You can try it out, but I can't take the stem back, if it does not fit. If you are afraid, better search for another stem. I have a XY handlebar from company YZ, does it fit to the Grace XC ? 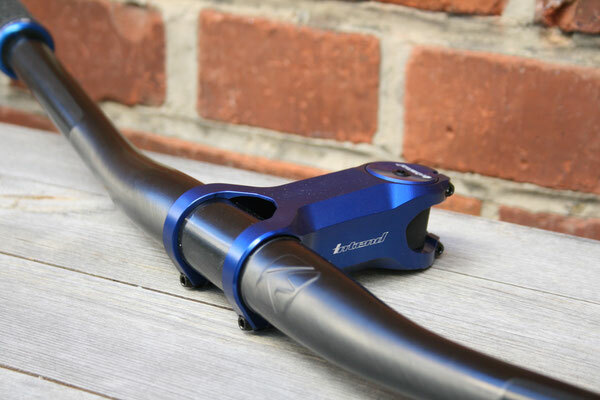 To be honest I didn't test it with every handlebar which is existing on the market. So I can not answer on this question unfortunately. Long and stiff - the ultimate lightweight stem. Superlightweight? The weight of the Grace XC and CC stems is low, very low. But it is not the lightest one you can find. 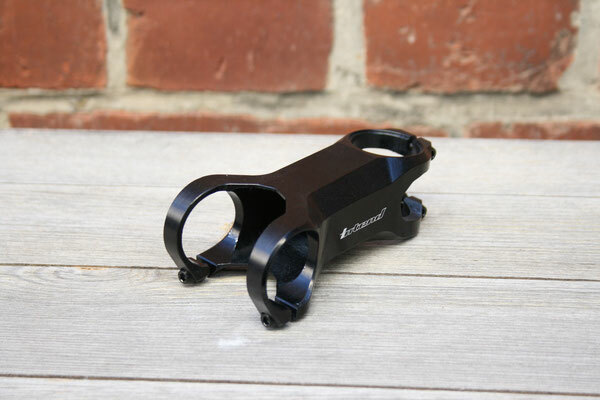 The ultimate goal is a stiff and "practical" stem for cross country and all mountain riders, which is lighter than 95% of the competitors. 4 titanium bolts in black, 2 less than normal designs. This gives the possibility to put the saved gram of the bolts to the structure where it is neccessary for strength and stiffness to fit not only to weight weenies bikes, but also to normal riders. 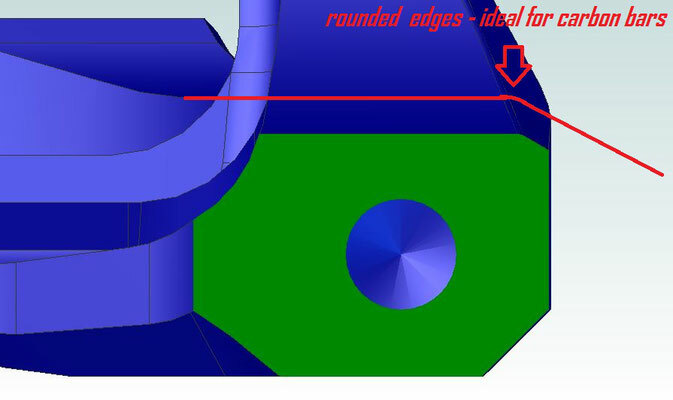 This stem is FEA-analyzed, to find the last gram, to make weak points stronger. 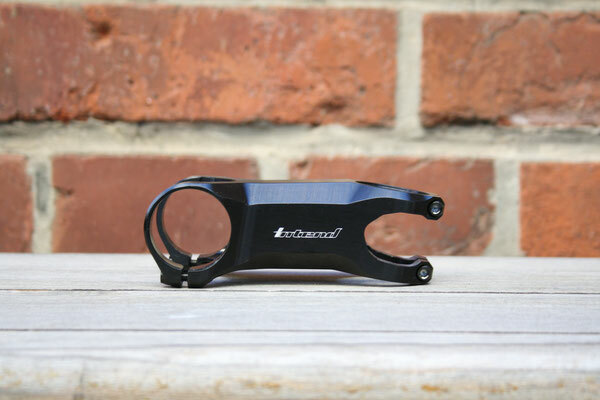 This is proven: the Grace XC is DIN ISO plus tested. 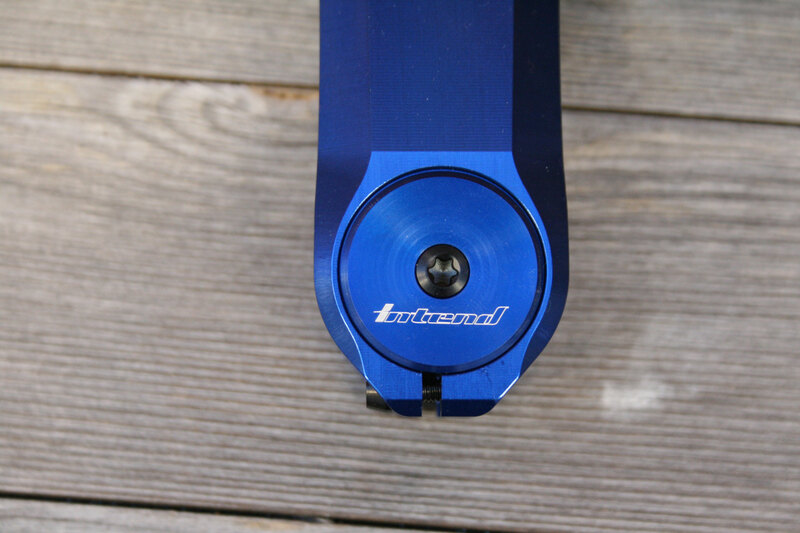 The unique selling point of this stem is its high stiffness and excellent durability at a lower weight - and of course - 100% made in Germany! There are lighter ones, yes - but they are too light - seriously!